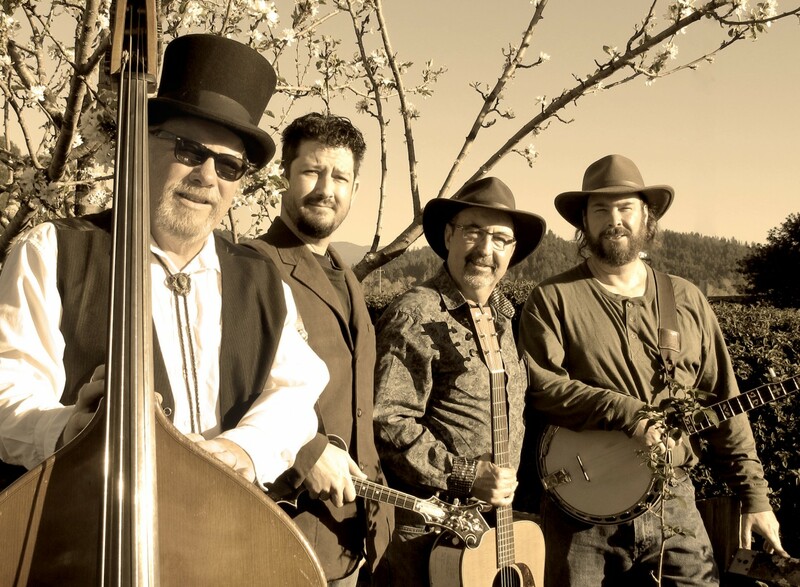 The Compost Mountain Boys been performing traditional bluegrass music in Humboldt County since 1991. We play most anywhere from major festivals, to local venues and of course your personal event. The band has performed at CBA Festivals and has produced two c.d.’s, Compost Live in 2000, at the Redwood Coast Jazz Festival and High on a Mountain, in 2010. We are blessed to have made our home in the redwoods and to have such a rich and lively arts community in which to play.